WSOP #33 Day 2: 113 Players Left, RTR Member Adam Balint 31st in Chip Count! 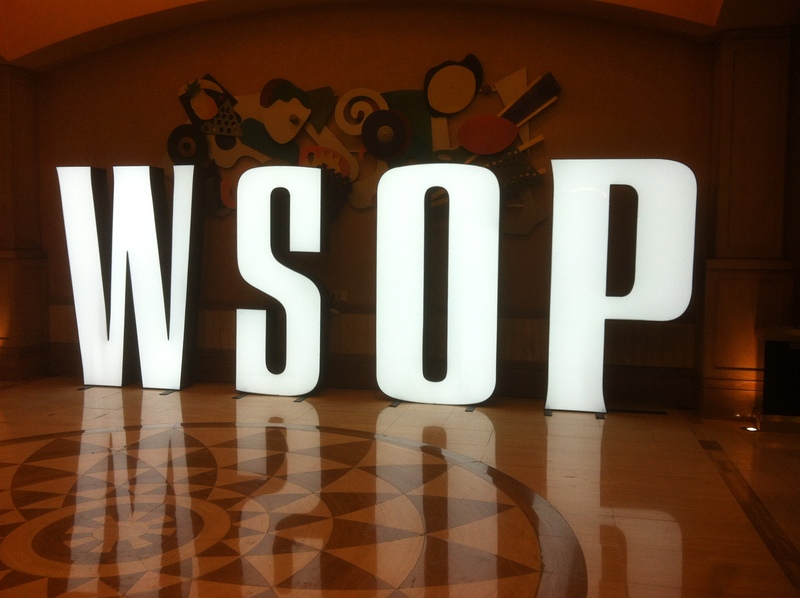 Day one of WSOP event 33 was a fast and furious, with the field of 1,688 participants down to just 113. Brazilian pro Gualter Salles leads with 170,000 chips, but we’re far more interested in RTR member Adam Balint, who sits in 31st place going into day two, with 53,200! From this point, all players have at least $2,369 guaranteed wherever they exit the tournament, so with Adam Balint having raked his way to a free seat for this event through RakeTheRake, that’s all profit! Home » Rakeback News » WSOP #33 Day 2: 113 Players Left, RTR Member Adam Balint 31st in Chip Count!